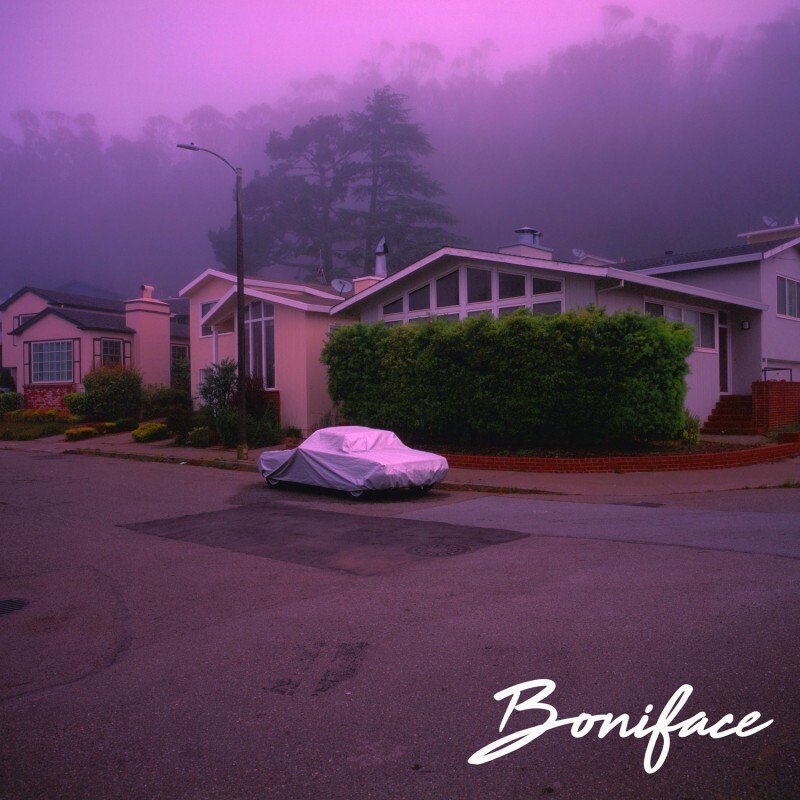 Recorded in London whilst working on material for his debut album, the stripped back version of the song finds Boniface creatively deconstruct his work and in turn find further meaning with beautiful results. Discussing the process, he offered the following: "I usually find myself writing really intimate songs and then building them up to fill a room, but I love doing the opposite and deconstructing them. Especially since this song is such a conversational, stream of consciousness thing - I wanted to make it really sparse and just let it speak for itself. I kind of forgot how delicate and romantic this song could be, so I had a really nice time uncovering that again. Hope you like it!"